About fifty New People’s Army (NPA) fighters attacked a pig farm in the town of Libona, Bukidnon province, setting fire to a feed storehouse and then attacking the area which held about 560 pigs. The communist rebels burned some pigs and hacked others to death – some news reports say the death toll was minimal, others say it was in the hundreds. Local leaders believe the farm refused to pay extortion money from the NPA rebels and the event was in retaliation for non-payment. 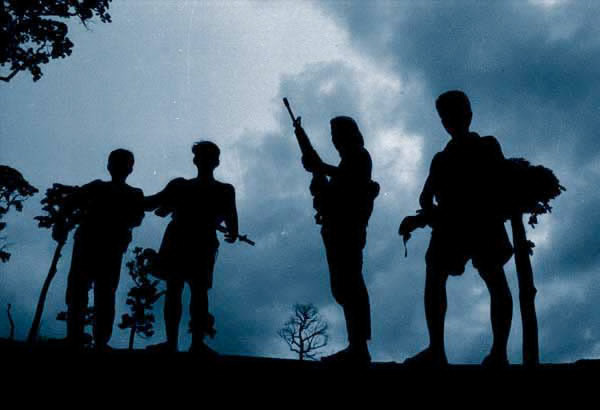 To date, at least 30.000 people have been murdered and killed by the NPA – with declining numbers over the past 30-years, the rebels still are mounting deadly attacks throughout the Philippines, not just in Mindanao.